Clantect provides a range of support services. Clantect will evaluate the operating environment, including both the physical environment, as well as the operational processes. Clantect will provide a detailed report with recommendations. Clantect can provide design recommendations for any inspection shelters and security check point areas. On-site professionals will manage and execute on the physical installation and systems set-up and implementation. A combination of on-site and classroom training is offered, including a "train-the-trainer" session for designated "team leaders". 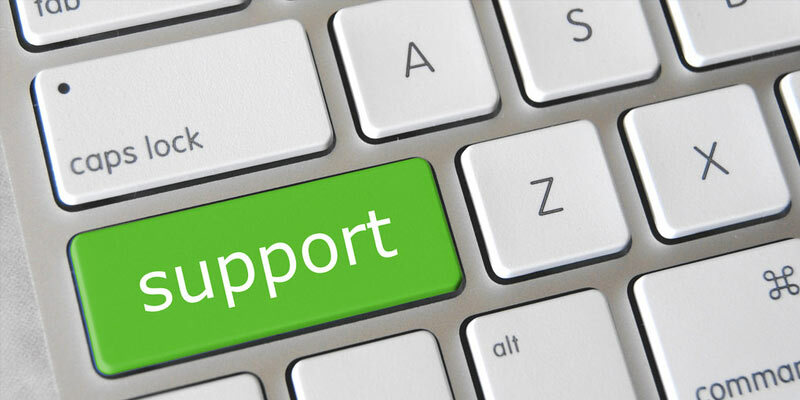 A comprehensive range of support services is available for the Hardware and Software products. Clantect provide "proactive" services, including Management Information & Analytics, On-Site Health-Checks, Operational Support, each with defined Service Levels.